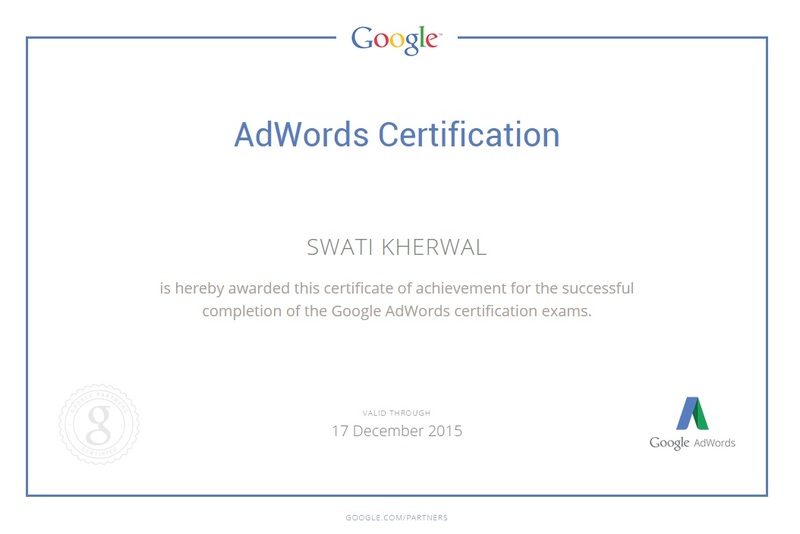 Become Digital Marketing Expert in 120 hours Training Program. 3000+ Professionals Trained and 240+ Batches Successfully done. Digital marketing is one of the fastest growing fields in India. After digital India campaign initiated by Government of India this field in going to develop in very high speed. We understand the demand of future industry and come up with most updated training modules. Here are few things which differentiate us from others in the field. We are only institute providing live project training. Build your own website (if you do not have one) and optimize it, next time when you go for interview do not showcase your CV show the website, keywords position etc let the result talk more than CV, a piece of paper. If you miss any session we promise you to provide backup class for the same. However we discourage the practice of missing the session as it will discontinue your flow of knowledge. SE Trends provides your opportunity to connect with industry veterans where you can interact directly them. We provide guest lecturers time to time from industry experts. We are not training institute but the learning center and learning never ends so you can contact anytime with any query even after course completion. Get Life Time Membership online Login & Password in Our Community. 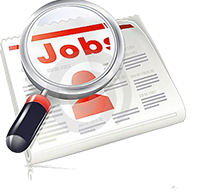 Get Better Job opportunities in digital marketing industry. Learn skills and expertise for advanced career growth. Planning to start your own business? Get a wider reach with Digital Marketing. Track behavior of the customers. Get an edge over your colleagues. Much better and promising career. Work as a part time freelancer, make money online. After completion of the course provide lifelong Query support. Here At SE Trends To Give Your Career A Boost! Marketing and branding, indeed have always been an attracting features in capturing the market. Professionals excellent promotion skills no doubt lure clients which in turn results in selling. But nowadays with everyday changing global scenarios where Internet is the major player; manual marketing has lost its impact and its existence merely matters. Digital marketing is an upcoming, trending way that seems to replace the old, traditional way of advertising. Therefore, to train people whether they are marketing professionals or students who want to start their careers in marketing; we have come up with Digital Marketing Training course in delhi. In this course of study, latest upgraded technologies are utilized to provide standardized level of classes. Here, at SE Trends we lay emphasis on imparting high quality education and skill development so that the course in-takers are capable enough to adopt modern ways of promoting business and excel in it. We have many alumni’s those who have climbed up ladders in their personal trade and even several others who have taken their Companies to reach great heights of success. Doubtless to say that electronic media has brought about a great revolutionary change in the way entrepreneurs and Companies used to promote and carry out business earlier. This is because in the recent past modern day society has adopted new technologies to deal with day-to-day work that includes purchasing too. 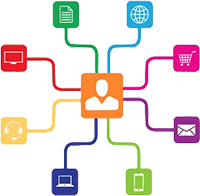 An integrated, multichannel marketing approach is essential when customers switch among range of available technologies on a daily basis. Thence, Multi-channel Marketing Training is provided so as to cope up better with digital marketing. Here, at SE Trends on taking digital marketing training institute in delhi you will get an overall and best guidance. 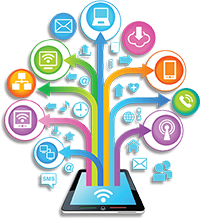 Digital Marketing is an upcoming trend in the international market that cites great importance in todays modern world. This is because most of the people are more socialized with the virtual, digital world and prefer it as compared to the old means. Almost all the companies want to stand high and get recognition in the global market with its products, which is not possible without digital marketing.